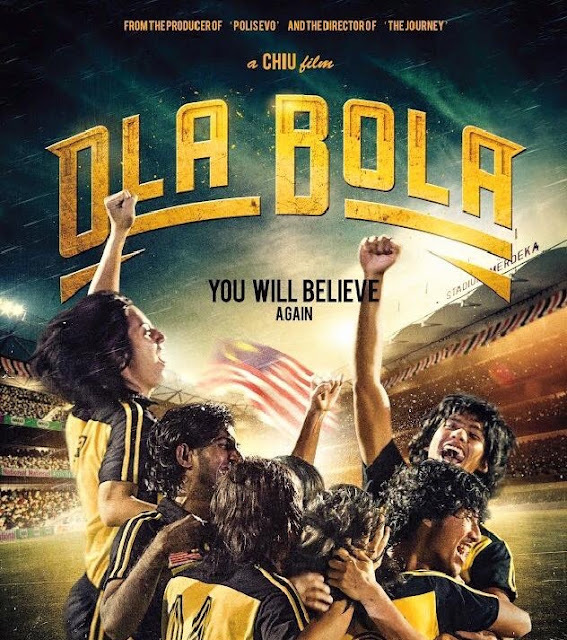 I've just watched " Ola Bola " movie . The movie promo catch my attention to watch this movie . For me , Chiu Keng Guan film always have a simple story line but convey lots of message . 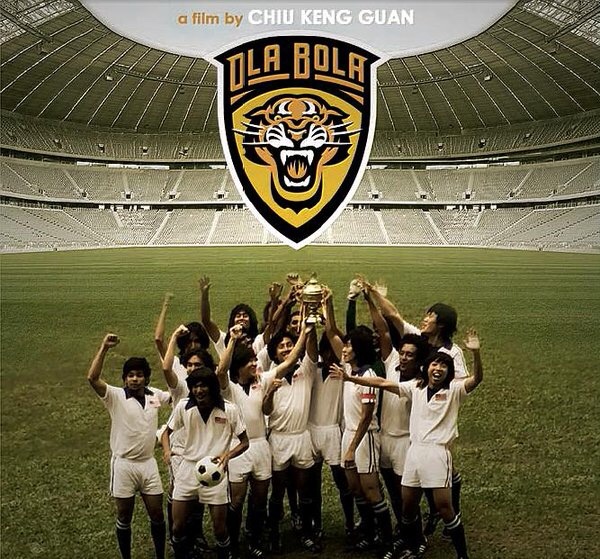 Ola Bola is a movie inspired by true story happened back in 1980 . 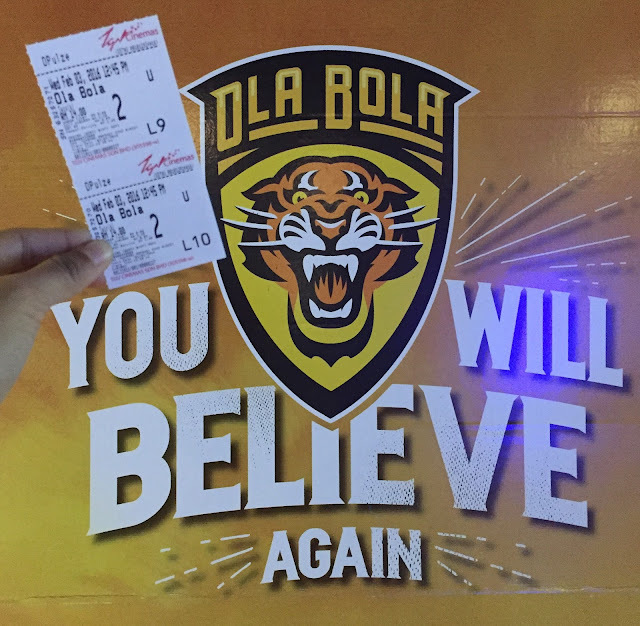 It was a glory time for our Malaysia football team. And it was the time our Malaysia football team won to enter the Moscow Olympic game . 8) Life is not about you only . It's about serving others . 10) Importantly , it's convey unity of our nation . 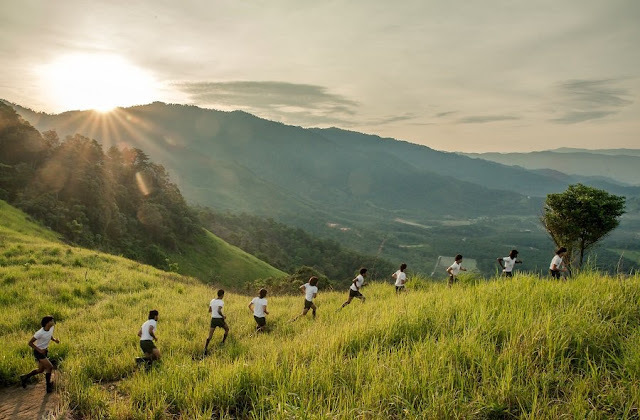 14) A movie that will touch our heart as a Malaysian .
" We talk different language , but we sing the same song . We win together . We lose together . "